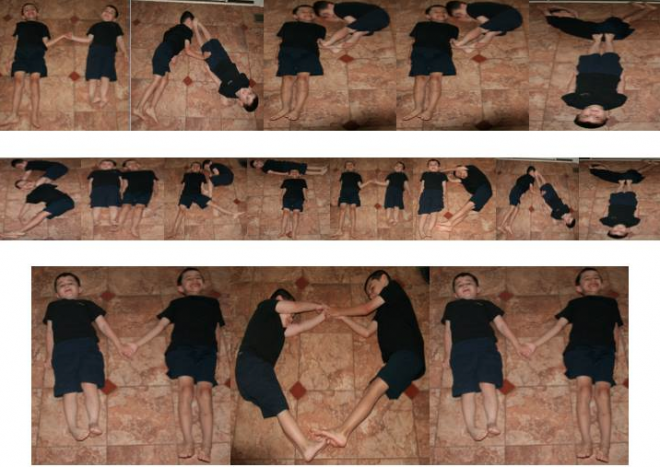 Corine Sheng was given an adorable birthday present from her two 5-year-old sons this year! 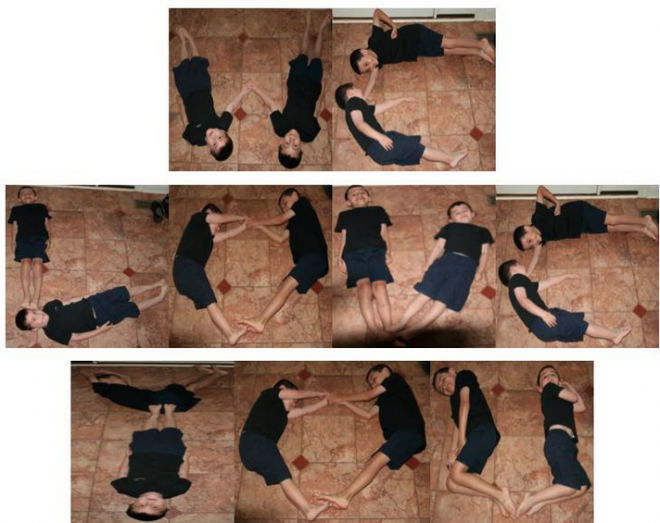 The creative boys spelled out “Happy Birthday Mom” and “We love you” using their bodies! 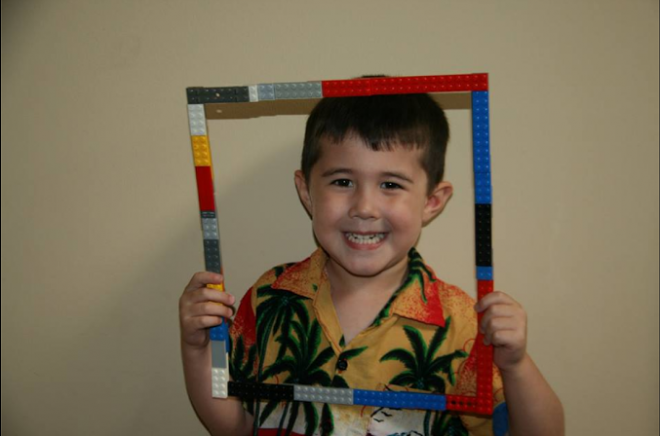 Corine’s son also created his very own custom frame using legos, which was brought to us to use as a frame for the pictures. Maybe one day he’ll want to go into the custom framing industry himself! The finished project looked great and was an awesome way to always remember your children at a young age and their artwork! 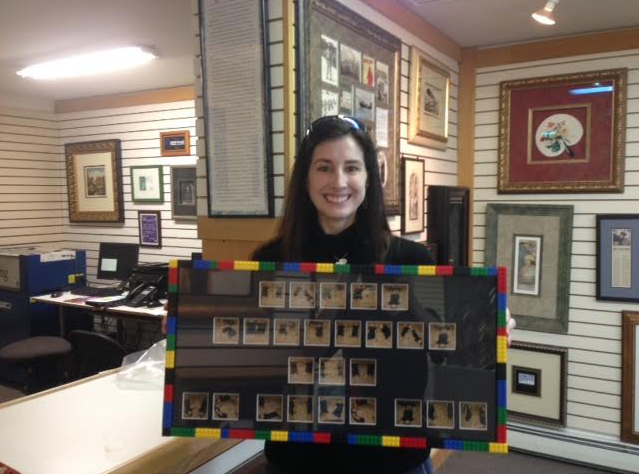 Check out Corine holding the beautiful finished project below!